Sun Canyon Lodge sits on the edge of the Lewis and Clark National Forest and Bob Marshall Wilderness, located on the east side of the Rocky Mountain Front. At this panoramic spot we have created some of the most adventurous and gratifying wilderness experiences. This area offers an unsurpassed variety of adventure to the wildlife enthusiasts, photographers, fishermen and families. We strive to provide a backcountry wilderness experience of a lifetime. 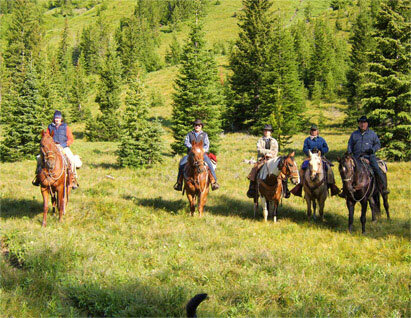 The Bob Marshal offers a variety of opportunities: choose to enjoy a first class base camp for day rides, excellent fishing (North Fork of the Sun River), hikes, or to explore the more remote areas of the vast complex upon horseback. Whether looking to make memories with family, friends, or business associates; know that they will be obtained and never forgotten when traveling with Sun Canyon Lodge & Outfitting. 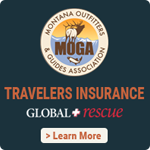 Allow us to show you why Montana is truly the last best place! 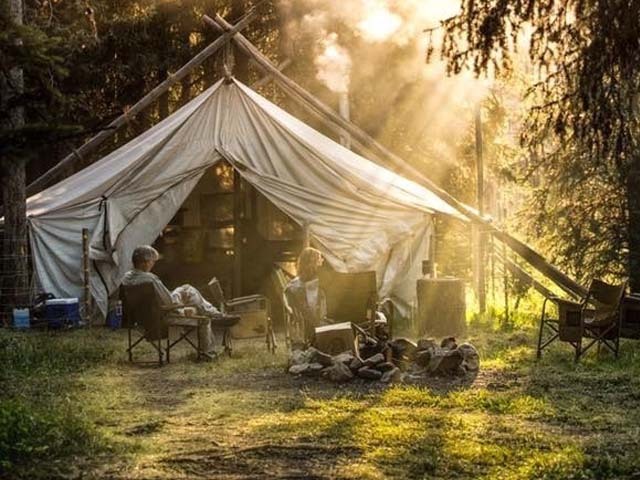 The relatively easy access from our Lodge into the wilderness complex allows you to plan an overnight pack-trip or a week long trip. These are scheduled individually; accommodating personal vacation schedules as well as specific interests and desires. Call or email to inquire about availability and specific trip schedules.